I'm posting early today, so that no one misses the 24 hour SALE!! 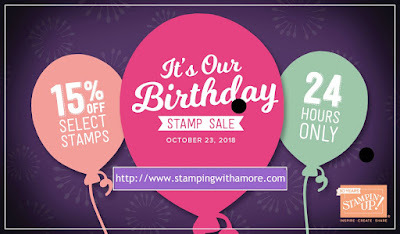 You can find the SALE Stamp Sets HERE! Just Click The Image and you will find the PDF!! 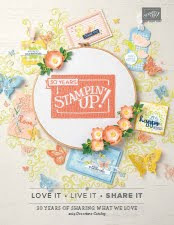 Stampin'Up is CELEBRATING their 30th Anniversary!! Don't Miss out! Today's Technique Card is a Window Card. Love Creating these Cards. So easy and they can have a WOW effect. I'm also using the Snow is Glistening Stamp Set and the Snowfall Thinlits. These will be available NOVEMBER 1, 2018. These are for a limited time only, but they will last you a lifetime!! They are the Best Snowflake Thinlits I've seen yet. So many and So Beautiful! These are the Two Different Cards I created, I like them both. They have different things I like about each one! Which is your Favorite! Don't Be Shy, Let me know! They are bit more involved then some of the cards I make, but it's so worth the end result. I feel like these pictures don't do them justice. Sometimes the camera does not pick up the detail, especially the foil and glimmer paper. 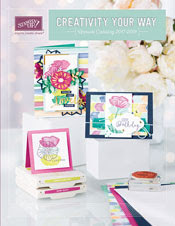 DOWNLOAD THE JOY WINDOW CARD PROJECT SHEET HERE!